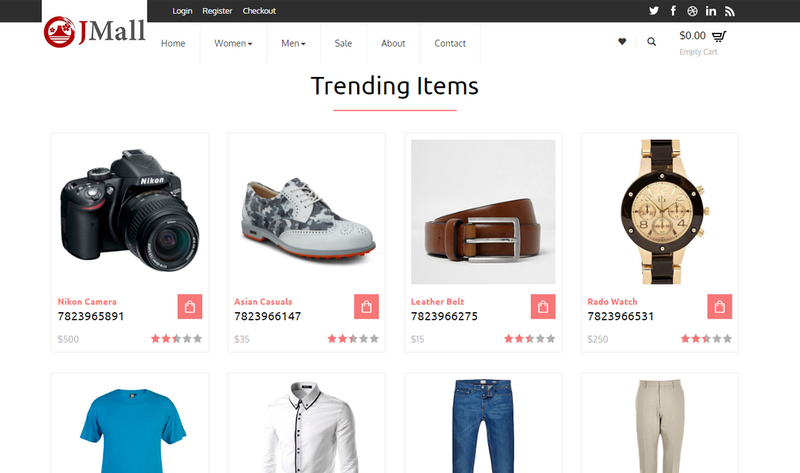 Jmall is Platform where multiple shop owners can sale their products at same place. They have their control panel for manage products, categories, orders, customers, shipping and payment details. Admin have whole control on all shops. 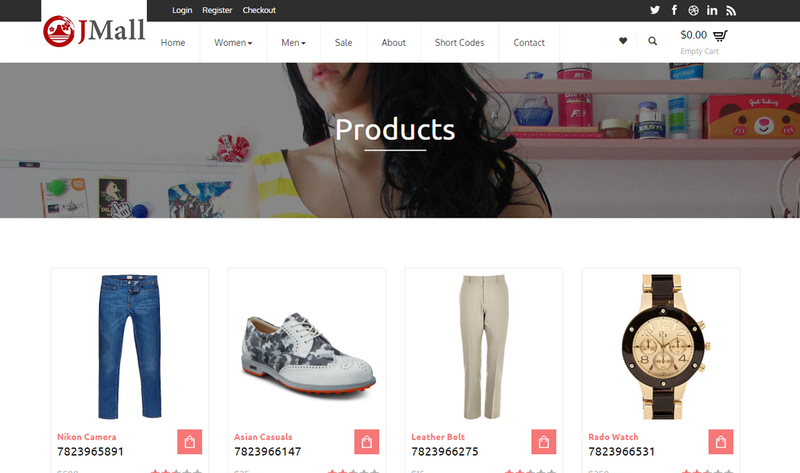 Admin can create and delete shops see their shops details and their products, orders and categories details. Jmall had a number of clients (vendors) which were selling products through them. They needed a platform which makes it easier for them to manage all the vendors and for all the vendors to manage their products and sales. While using the eCommerce power of Shopify we did multi-store setup and use Shopify APIs and Webhooks with Yii2 to fulfil all the needs. With the developed setup it became really easy for Jmall to manage vendors, sales and commissions and see their progress.